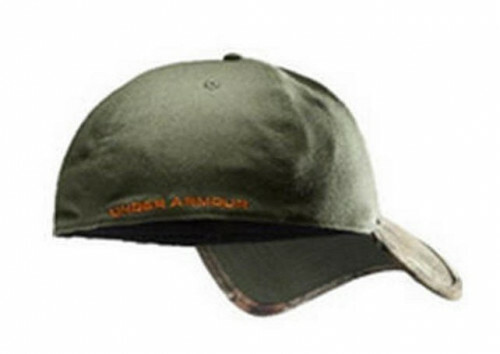 Wear this cap with style. 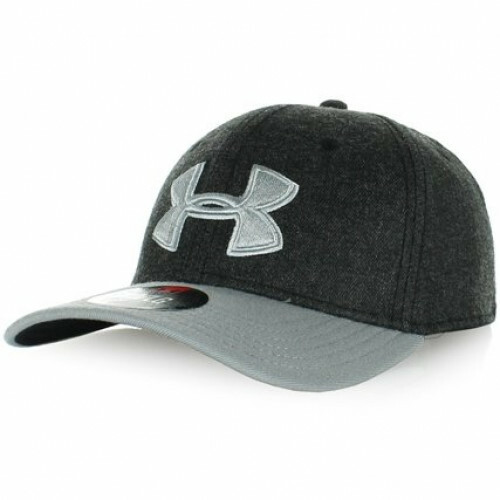 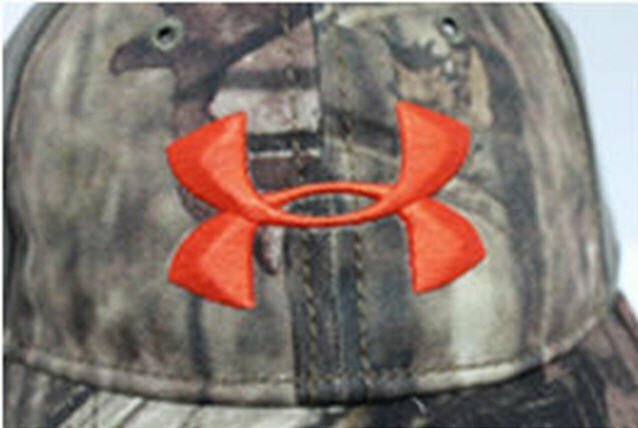 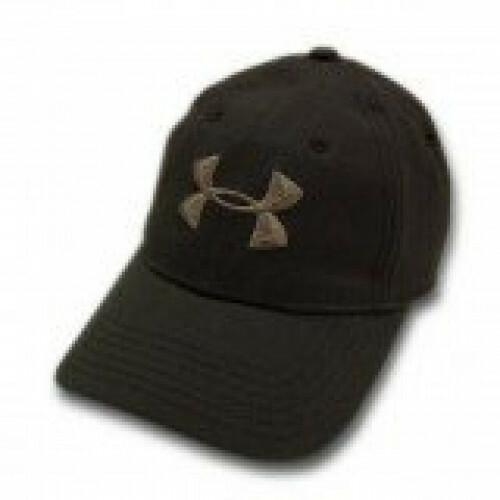 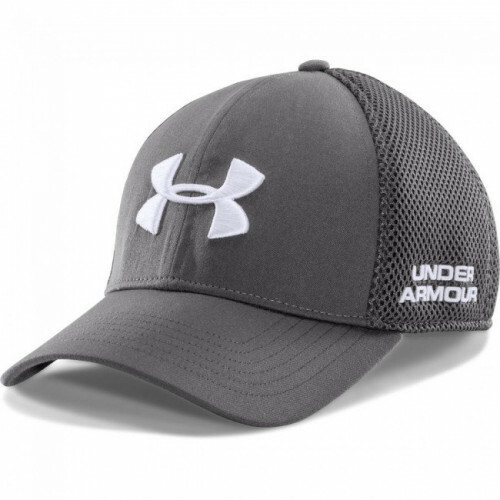 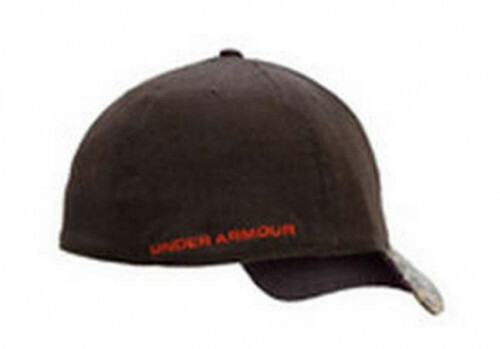 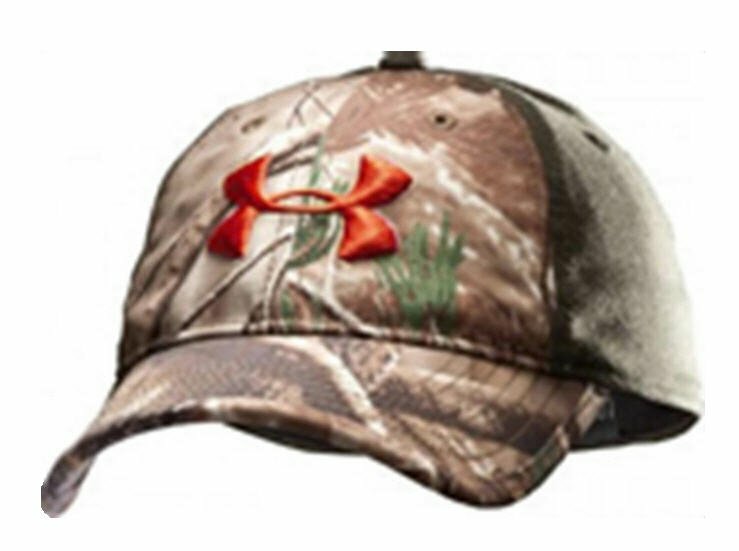 The Under Armour 2-Tone Mossy Oak Break-Up Infinity Stretchfit Cap provides comfort and stability without being too rigid. 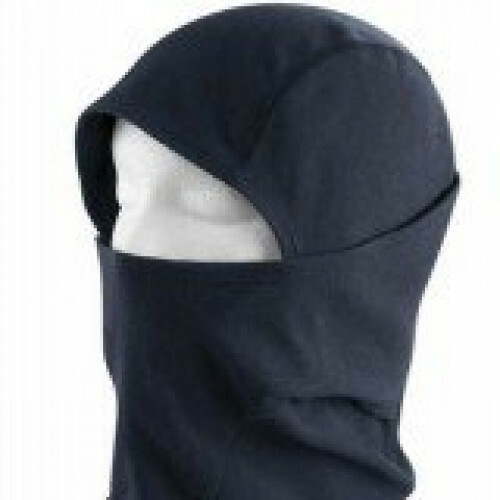 The unique camo design is great for outdoor sports and hunting. 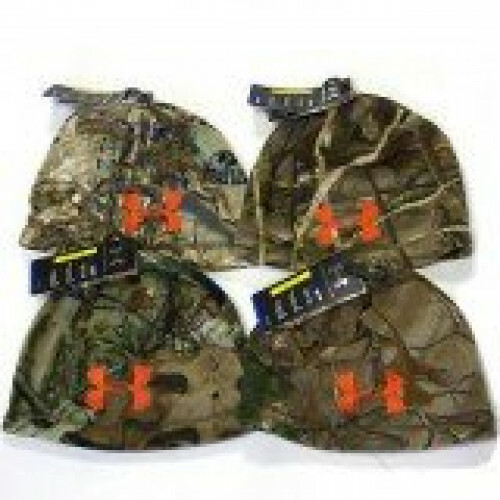 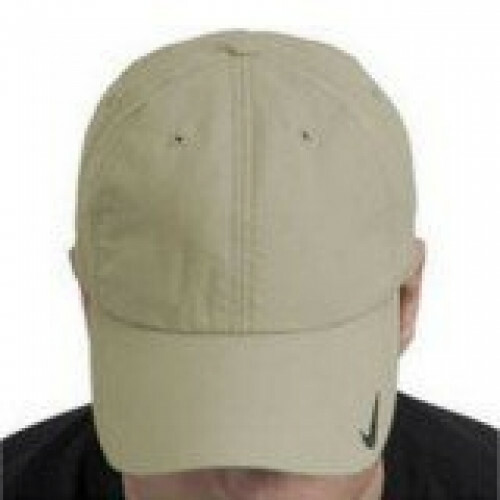 The back of the cap comes in two different colors. 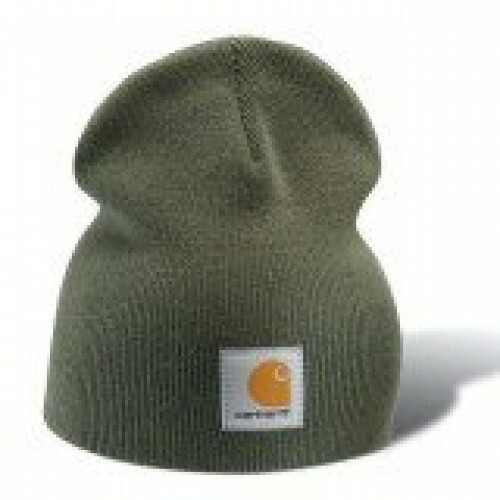 Medium / Large has a mossy green back and the Large / Extra Large has a mossy brown back.